I’ve been to a few super fun events recently so I thought I’d share some photos and clips from the fun I’ve had! are called Joby and the invited Mike and I down to the launch of their newest batch of products. As you can see from the little video we put together, we had so much fun. We learnt a lot about the new products, formed a wishlist and also raced each other on a 250m stationary bike sprint. I lost. I also got my face glittered up, drunk lovely Prosecco and caught up with old friends; a pretty successful night I do think! After out Tia Maria Brunch on Sunday, myself and my lovely plus one, David, moved on to Nomad Barbers just off Brick Lane to cheer on the New Orleans Saints at the NFL. 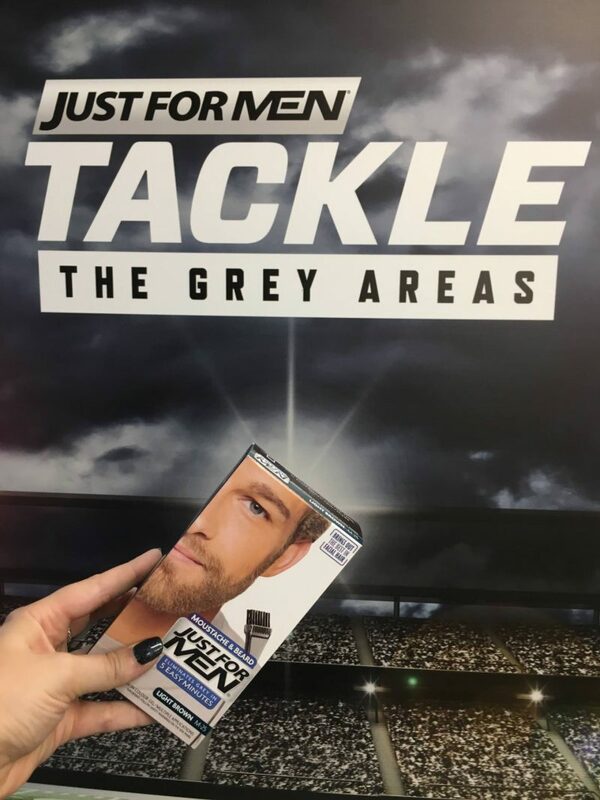 We were a little worried as we’re not the best with the rules of NFL and thought we’d be the only ones there cheering ‘Go Sports!’ but it turns out you don’t have to know the rules to enjoy the game! that Mike is going to trying so will report back when we have a verdict! 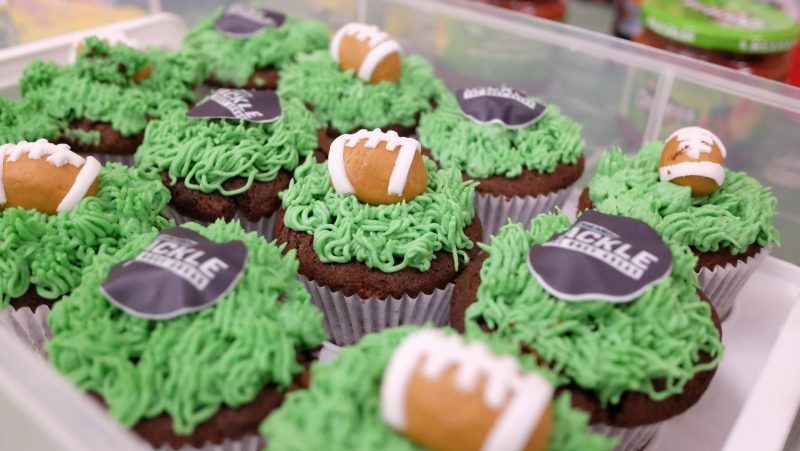 We had the cutest of American Football themed cakes, burgers, and plenty of snacks to keep us going through the game, that took nearly 4 hours to get through! 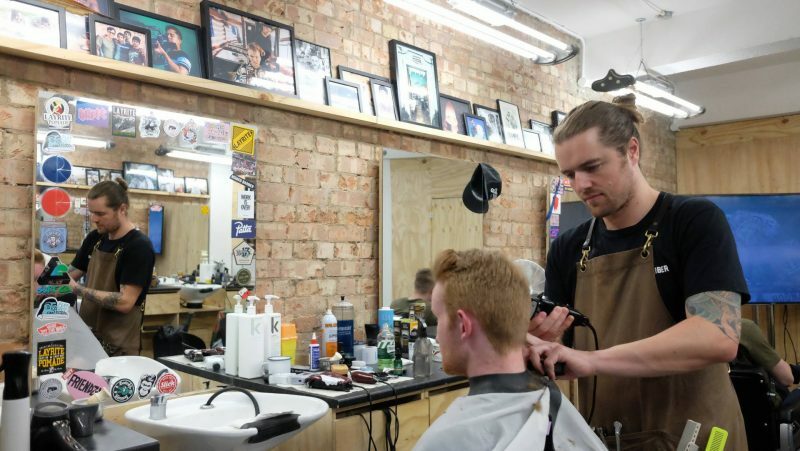 While the game was going on the lads were all treated to a haircut and beard trim/wet shave if they wanted one… which they all did! They all looked super dapper afterwards! Also, I’m thinking that the hot towel used during the wet shave needs to be a thing for women too, it looked so relaxing!! I did get a sneaky fringe blow dry from the barbers so I didn’t feel left out! I’ve had some great event recently and will be sharing the product reviews with you shortly! "Where I’d Travel after Winning the Lottery *"